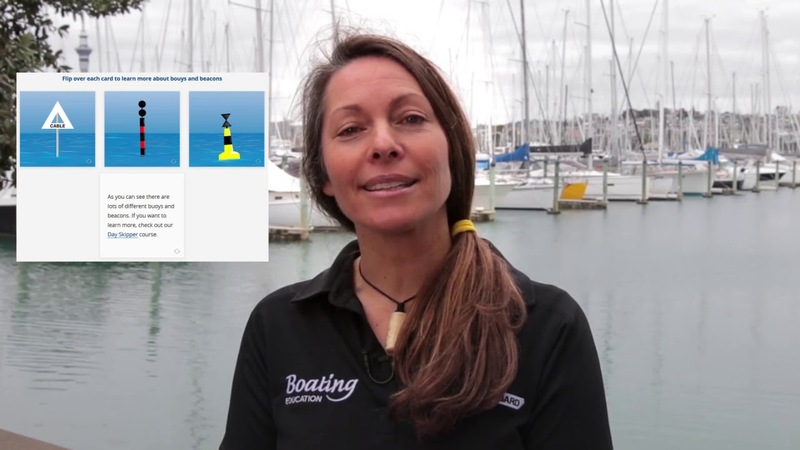 Beginning Boating is a brand new online course for anyone new to boating. The basics to help make your day on the water enjoyable; selecting the right lifejacket, trip planning, preparing for the unexpected, and some basic boating rules. The course is easy to use and understand, and is broken into separate sections with an introductory video or audio clip for each. Save the course to your device and do it at your own pace. Revisit key aspects whenever you choose, it's a great reference tool. If you want to be the skipper we recommend the Day Skipper course. It's only $35 including the online assessment fee and you'll get a Beginning Boating course completion certificate. Sorry, the 15% member discount doesn't apply to this course. Enrol today to study online or download to your device.